The Canada Day Together Festival is delighted to include a unique tile painting activity to our 2017 festival! 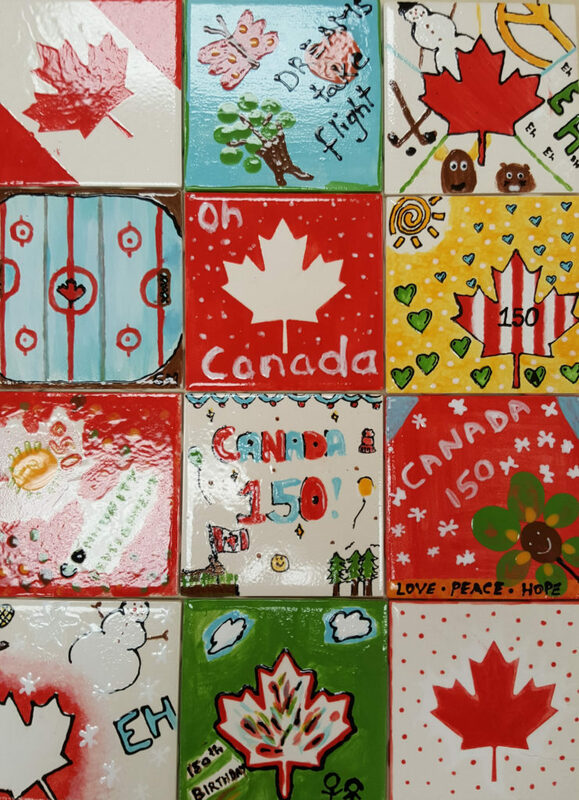 Managed by the Churchill Meadows Residents Association and in partnership with Crock A Doodle Studios and the City of Mississauga, our "I Am Canada" tile-painting activity will give participants a chance to paint a 4x4-inch tile with words and pictures about what Canada means to them! It's an extra special opportunity to celebrate Canada's 150th birthday in a very tangible and meaningful way. 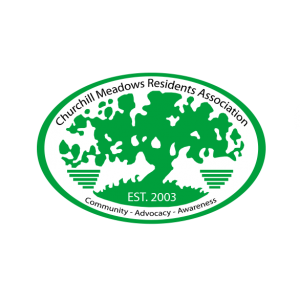 Even more exciting, the 700 tiles that are painted will make up a single mosaic to be installed permanently at the new Churchill Meadows Community Centre once it is built in 2019. Many thanks to the City of Mississauga for its Canada 150 project grant in support of this activity. The activity is free of charge and open to all ages and abilities! Only one tile per person, please. You'll have up to 15 minutes to paint your tile, so please give some thought ahead of time to what you want to 'say' on your tile. No personal names allowed. The tile painting activity will take place in a dedicated tent on the festival grounds from 2 pm to 8 pm, July 1st. Reservations are being accepted in advance for up to 60 painters per hour. The remaining 60 spaces will be filled on a first come, first served queue at the "I Am Canada" Tile Painting tent on the day of the festival. Each participant must make his or her own individual reservation with a unique name and e-mail address. If you have a child who wishes to participate but they do not have their own e-mail address, please use yours and indicate this in the description. Youngsters under the age of 10 must be accompanied and assisted by a parent or guardian that is at least 16 years old. Please note: you must show up at the "I Am Canada" tent at least 5 minutes before the end of your reserved time; if you do not, YOUR RESERVATION WILL BE CANCELLED and you will have to join the standby queue. For example, if you booked a slot between 3 pm and 4 pm, you can arrive as early as 3 p.m. and must arrive no later than 3:55 pm to keep your reservation. If you know in advance that you are unable to participate and have already made a reservation, please kindly unsubscribe from the activity using the link in the confirmation e-mail you received from "Sagenda." Thank you. The online reservation system will close at noon on Thursday, June 29, 2017 or when all 360 reservable spaces have been booked (which ever comes first). By continuing with the reservation you are indicating you have read and agree with the terms and conditions. The online reservation system is now closed. If you do not have a reservation, you can still participate. Please line up in the standby queue at the "I Am Canada Tile Project" tent for the first available space. There is still plenty of room to paint a tile and we are hoping to complete 700 tiles throughout the day. We have tried our best to manage wait times for this activity; we thank you in advance for your patience if there is a delay in accessing the tent to paint a tile.